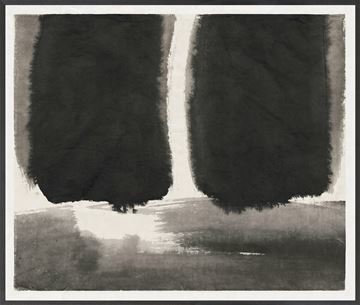 A series of six Korean, Sumi style ink drawings. 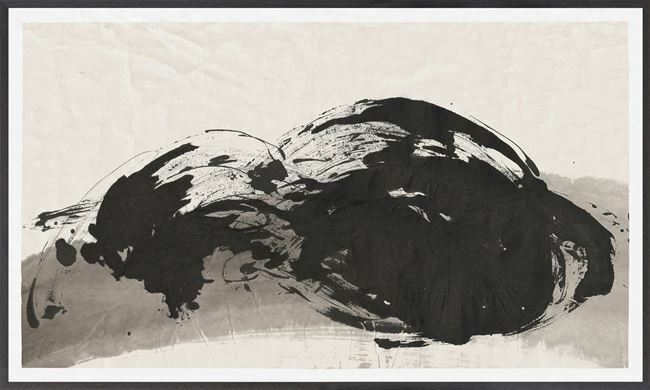 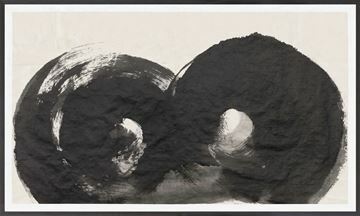 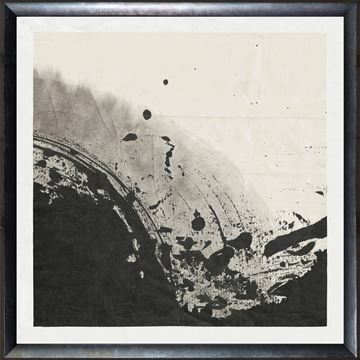 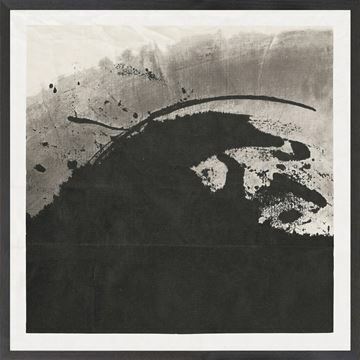 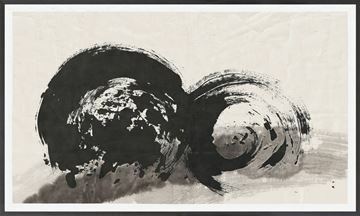 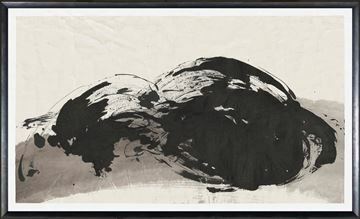 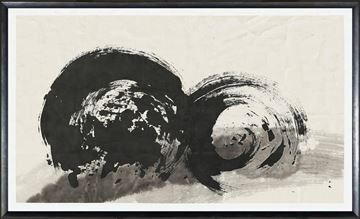 Taylor Y Kim combines the ancient tradition of Korean brush painting with the mid-century minimalist movement. 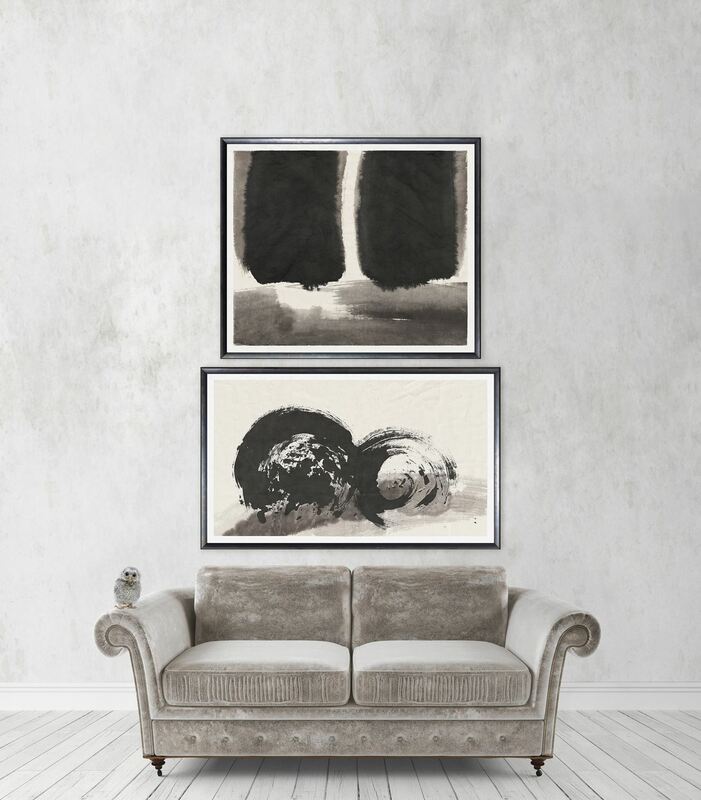 Strong and striking, these images will carry a contemporary décor. 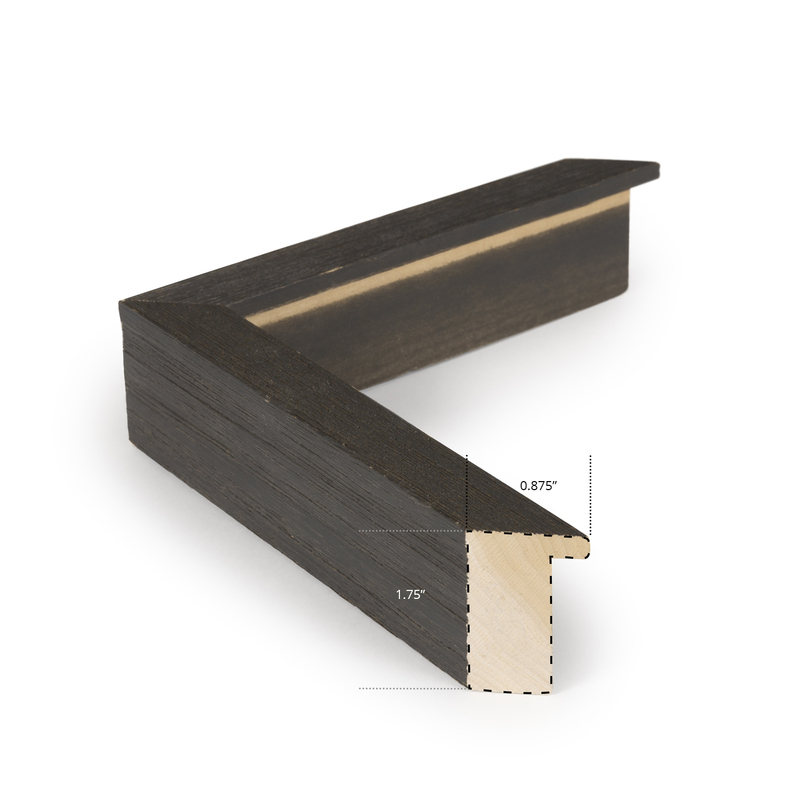 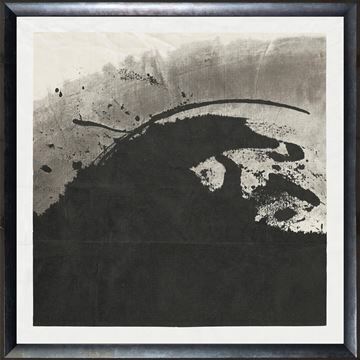 Framed within a deep frame space in a textured charcoal frame.